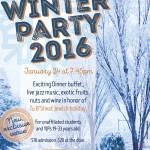 Home / Events / Winter Party! 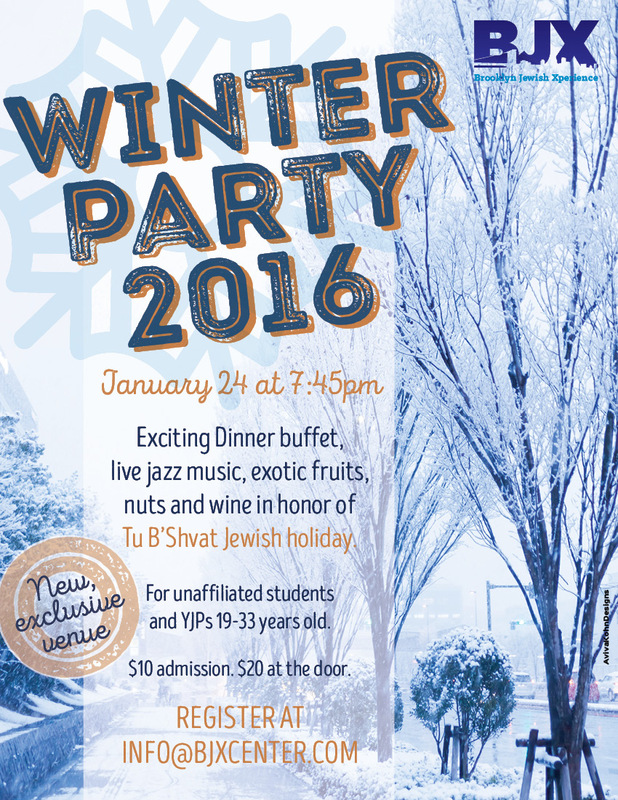 Join us Sunday night January 24th for an awesome Winter Party! 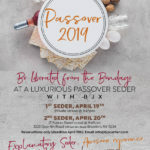 $10 registration in advance, $20 at the door.